We are rooted in the evangelical movement in the Church of England in the mid-1700's. The founders of this movement were two brothers, John and Charles Wesley. Click here to read more about John and Charles. We believe God has poured out his love for all people in the life, death and Resurrection of Jesus Christ. All are included in God's message of salvation. No matter how shattered our lives may be, God offers us grace and mercy. 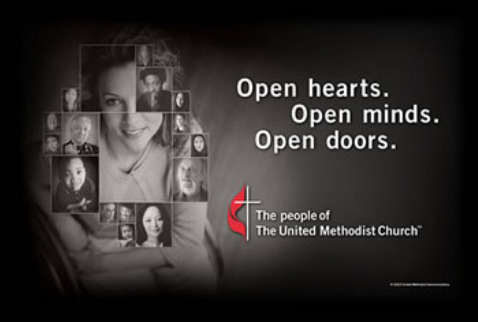 Click here to learn more about United Methodism.